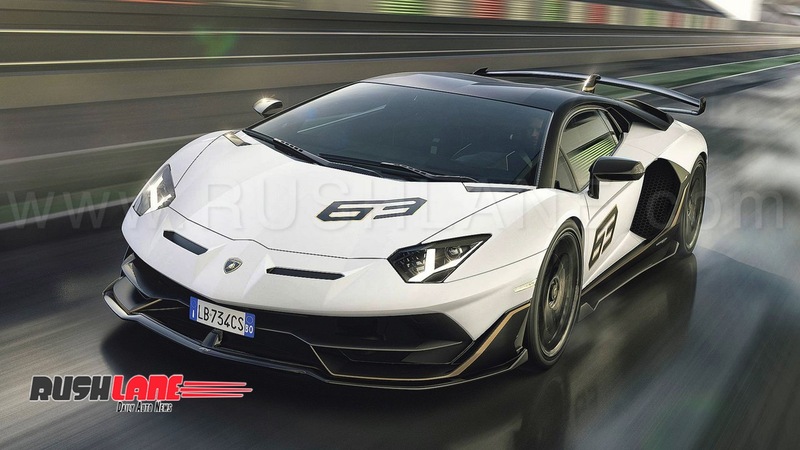 Record breaking Lamborghini Aventador SVJ coupe clocked 6:44.97 minutes across the Nurburgring circuit. 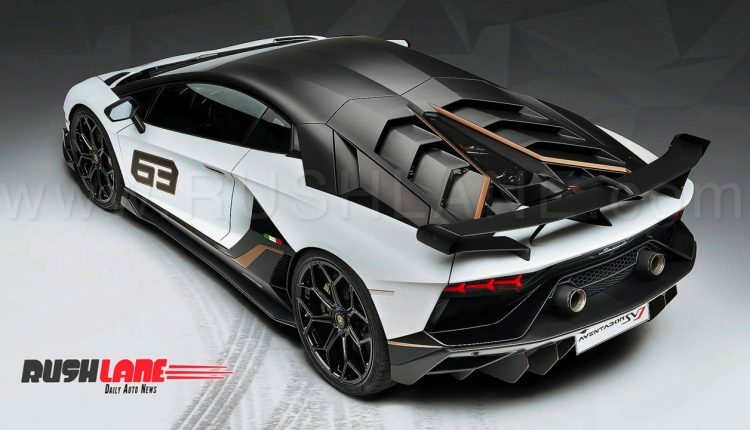 Lamborghini starts off 2019 with launch of the highly exclusive Aventador SVJ. 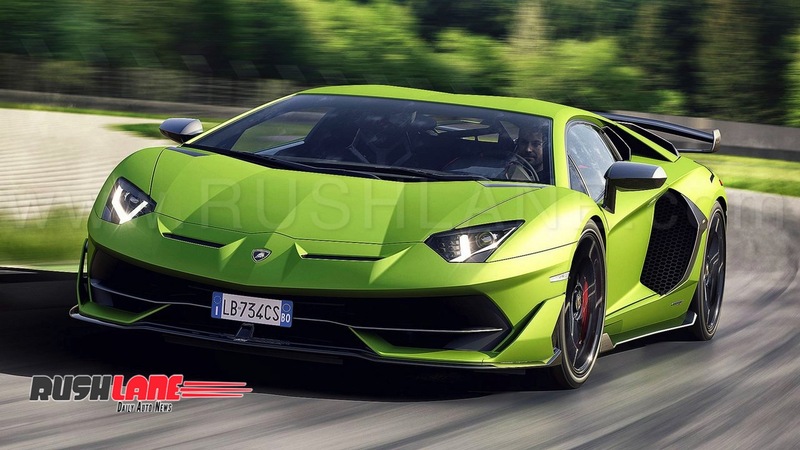 This sportscar is not just fast, it is superfast. 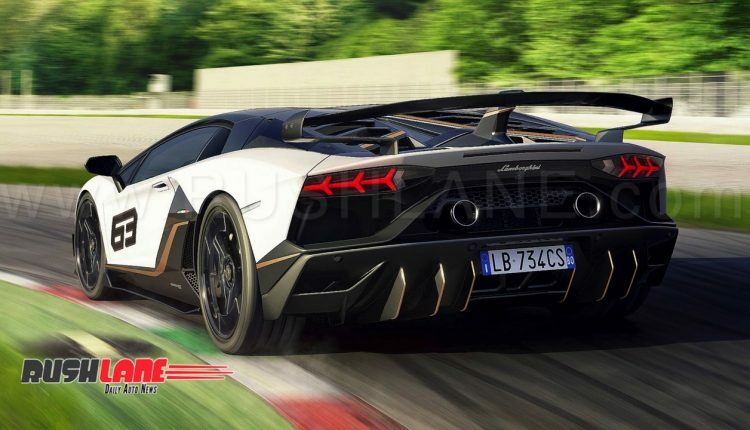 It has lapped the Nurburgring circuit in just 6:44.97 minutes, living upto its SVJ status. SVJ stands for Superveloce Jota. 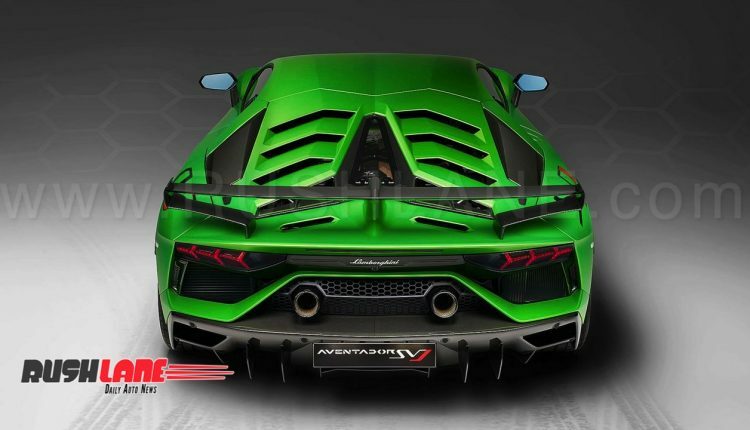 SV or Superveloce means ‘superfast’ while Jota moniker is reserved exclusively for Lamborghini’s highly special street legal race cars. The Aventador SVJ price is believed to be priced at Rs 6 crores, ex-showroom. 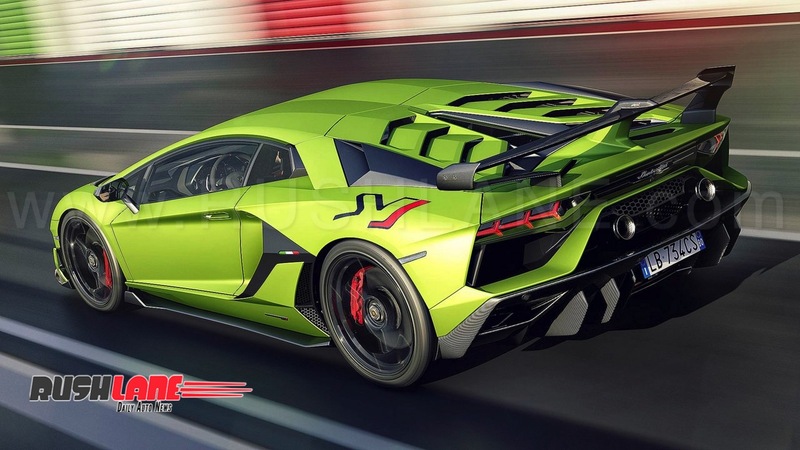 Lamborghini Aventador SVJ comes with Lamborghini’s patented active aerodynamic system and aero vectoring to enhance performance. 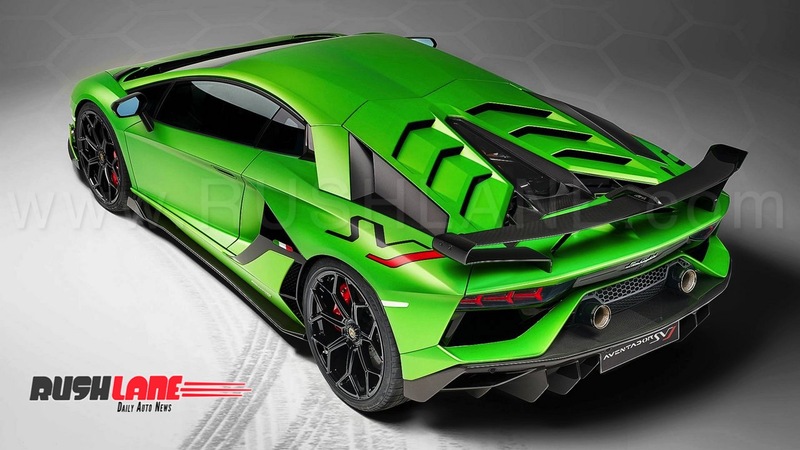 Its exterior feature large side skirts, omega shaped rear wing, higher positioned exhausts and large air intakes. Boasting of extensive use of carbon fiber and super light Nireo aluminum alloys, Lamborghini Aventador SVJ weighs just 1525 kg. 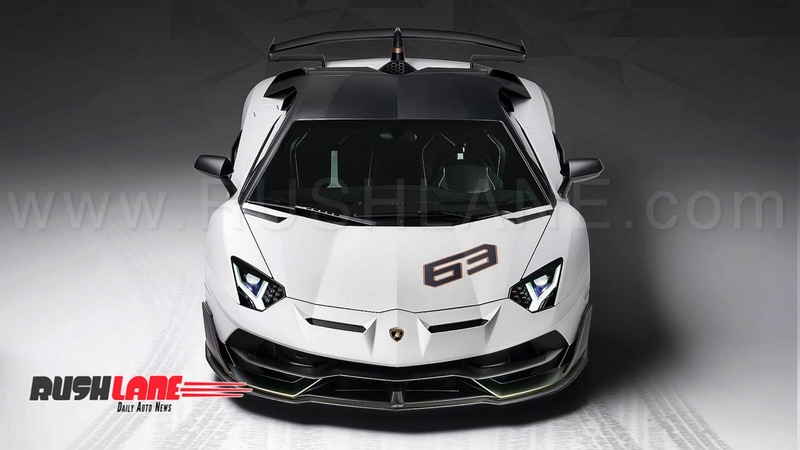 This delivers a power-to-weight ratio of 1.98 kg/bhp. Lamborghini Aventador SVJ which comes fitted with Lamborghini’s Aerodinamica Lamborghini Attiva (ALA) active aerodynamics receives Pirelli P Zero Corsa tyres as standard. In terms of dimensions it will measure 4,843mm in length, 2,273mm in width and 1,136mm in height. 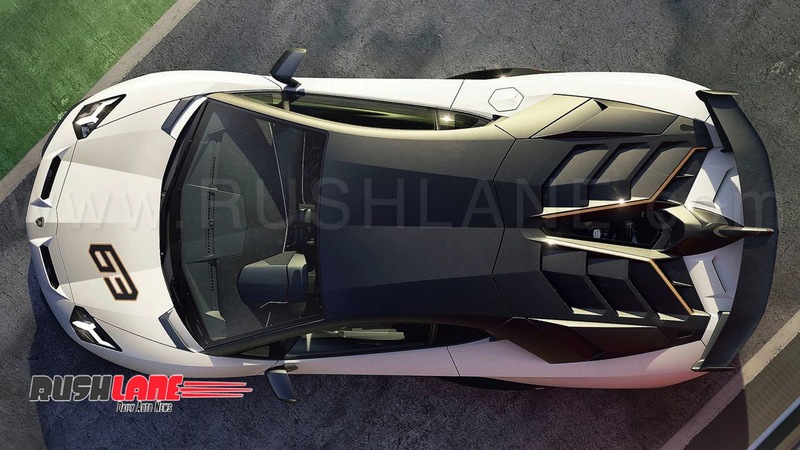 It gets a 2,700mm long wheelbase and dry weight of 1,525 kgs. Below is its official TVC. Lamborghini Aventador SVJ is powered by a V12 engine offering an astounding 760 bhp power at 8,500 rpm and 720 Nm torque at 6,750 rpm. The inclusion of active diffusers, wings and fins allow the Aventador SVJ to accelerate from 0 to 100 kmph in 2.8 seconds and from 0 to 200 kmph in 8.6 seconds to reach a top speed of 350 kmph. 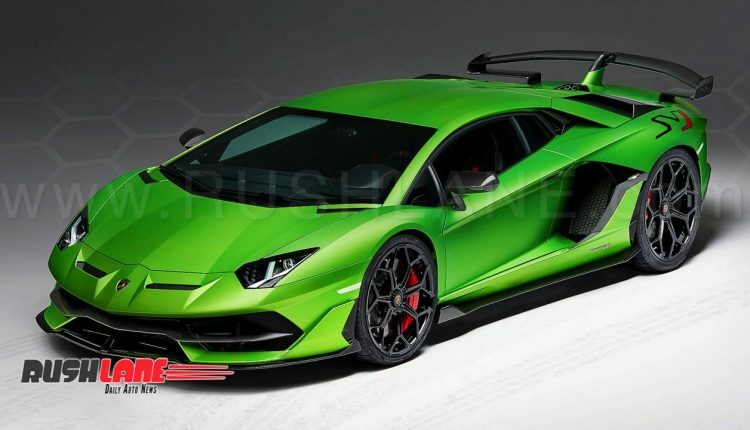 From a speed of 100 kmph, it can come to a complete stop in just 98.5 feet. 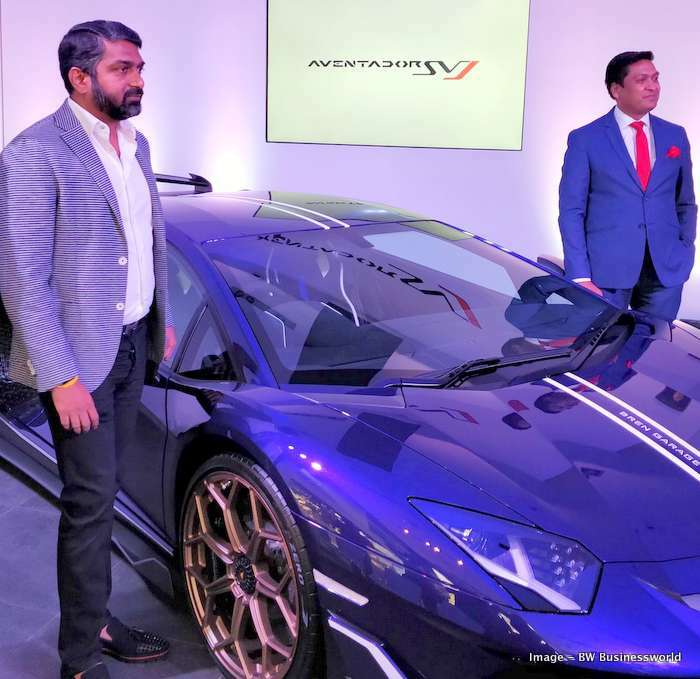 It will compete with Ferrari 812 Superfast and Porsche 911 GT2 RS (Mr Reddy is also the owner of India’s first Porsche 911 GT2 RS). Lamborghini, which had earlier launched Urus SUV in India priced at Rs.3 crores has been noting outstanding demand; to the extent that Lamborghini India now eyes on leading the sportscar segment. 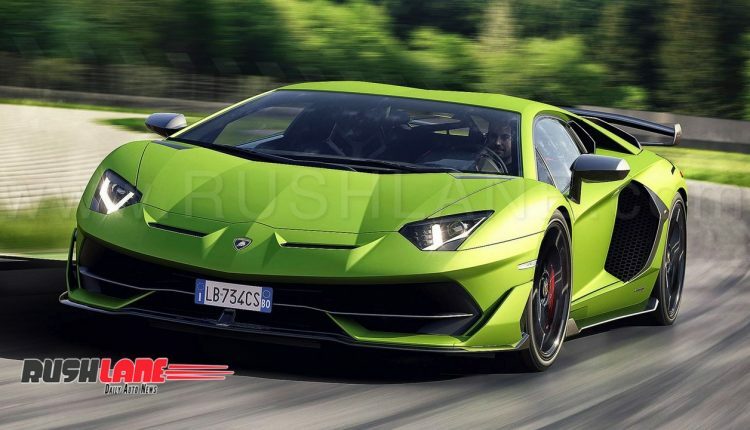 The company sells super sports cars under Huracán and Aventador clocking sales of 26 units last year. The company expects to end this year with sales two times that of last year’s figures.